#GivingTuesday – Thanks to you! You did it! The Fragile X community never ceases to inspire us. Thanks to YOU, we raised OVER $50,000 on #GivingTuesday and our Board of Directors is matching that! We are so grateful for your help kick-starting our annual appeal. We have just over a month left in 2018. Can we get to the finish line? 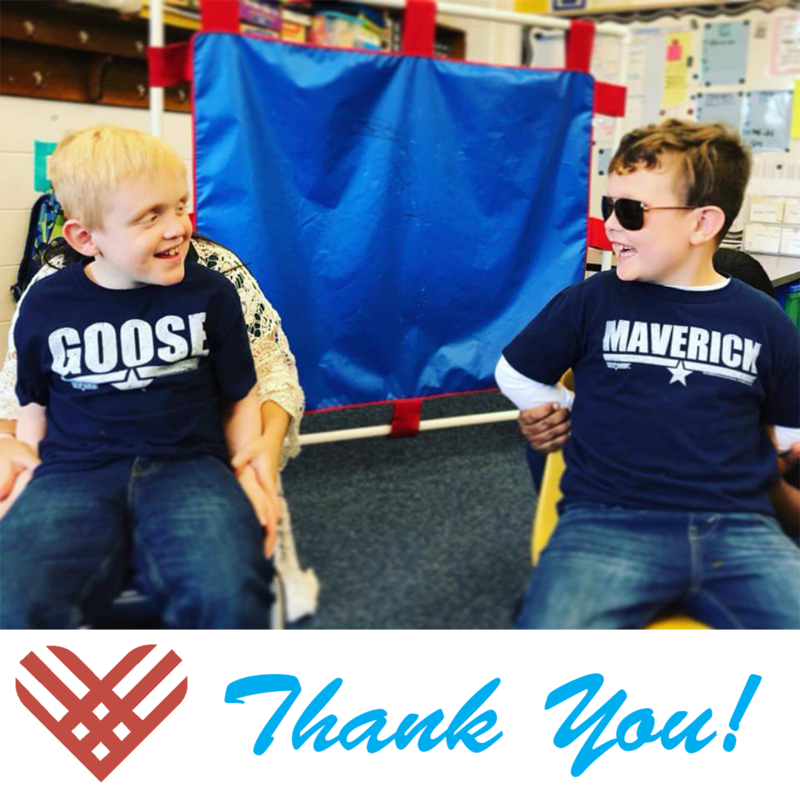 If you haven’t yet had a chance to give, give today to get us closer to our goal of effective treatments and ultimately a cure for Fragile X! We truly value you as a member of our community. Whether you give your time, financial gifts, share our social media posts, read our emails, or tell a friend about us, we thank you for your support.